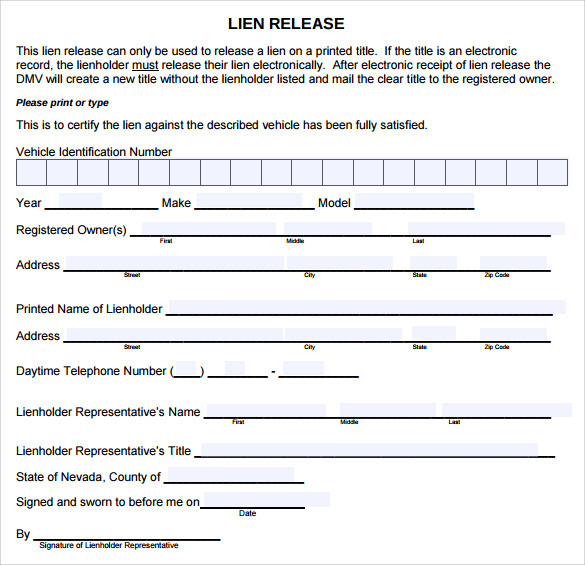 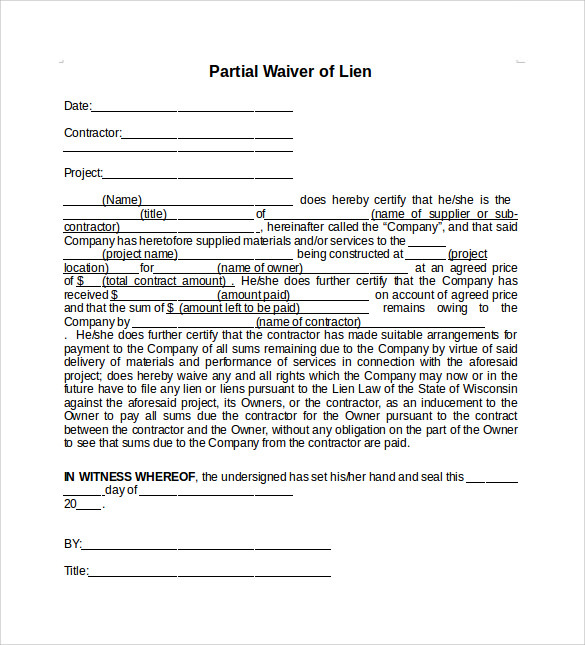 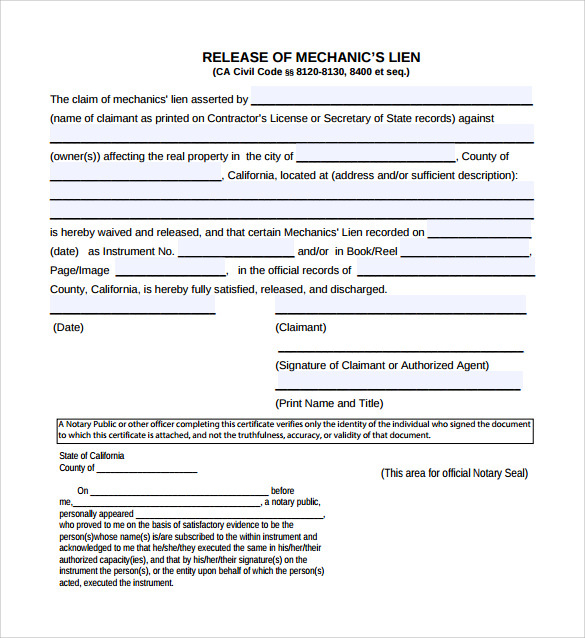 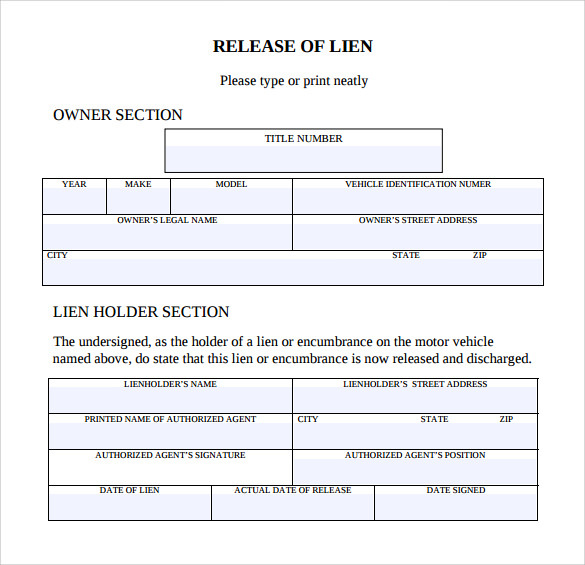 Our website has a wide range of lien Release Form samples that can be effective when used for property matters. 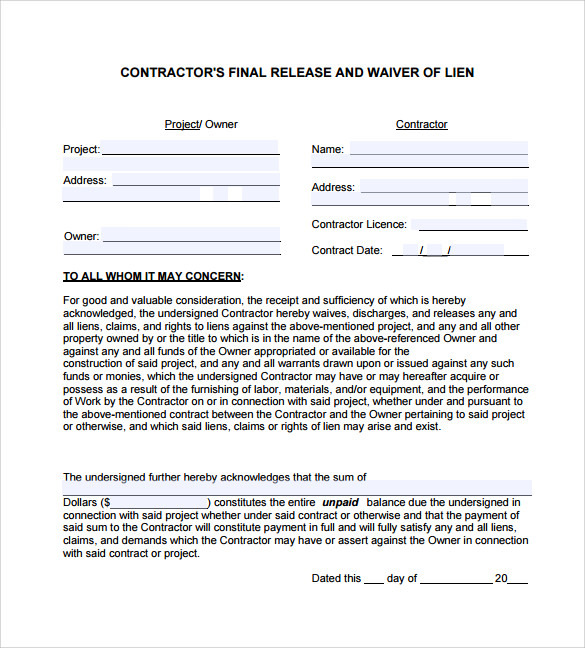 These templates are available in different formats and styles that make your work interesting and more presentable. 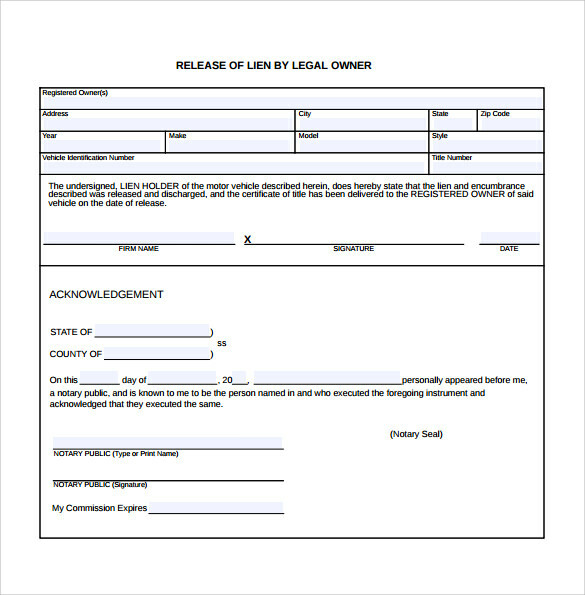 These templates have proper formats and style, so as to save your time and also to make your work a lot easier. 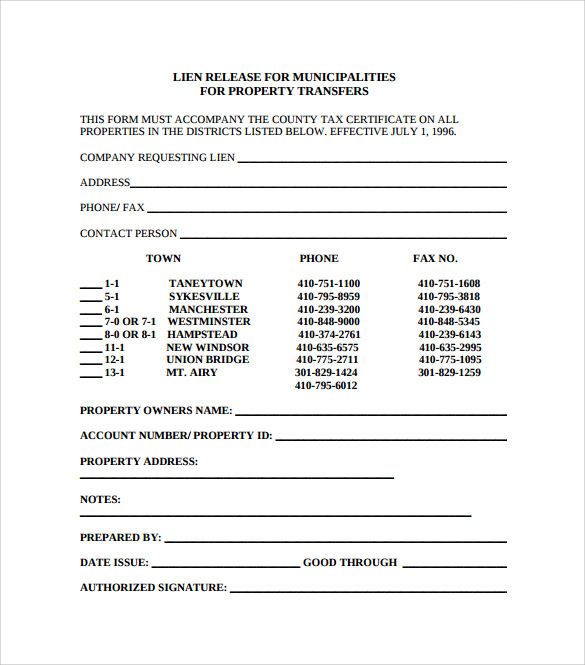 These templates are present in high resolution and can be used as an example that would help in your work. 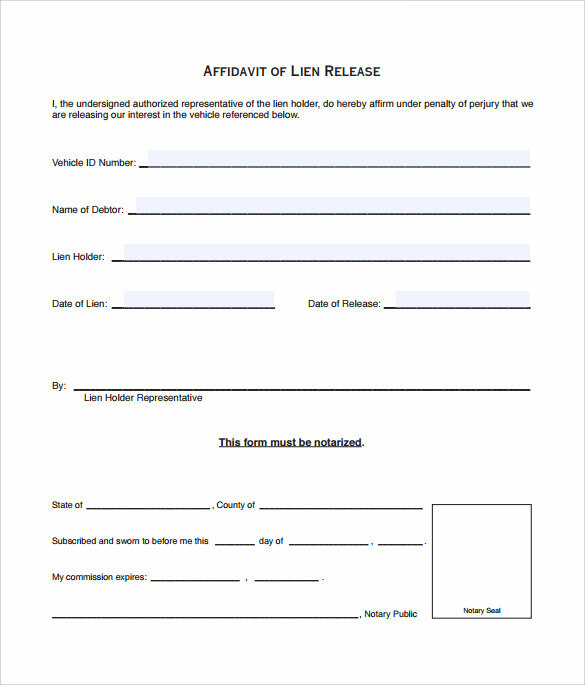 They can be customized as well as edited according to the style that would suit you. 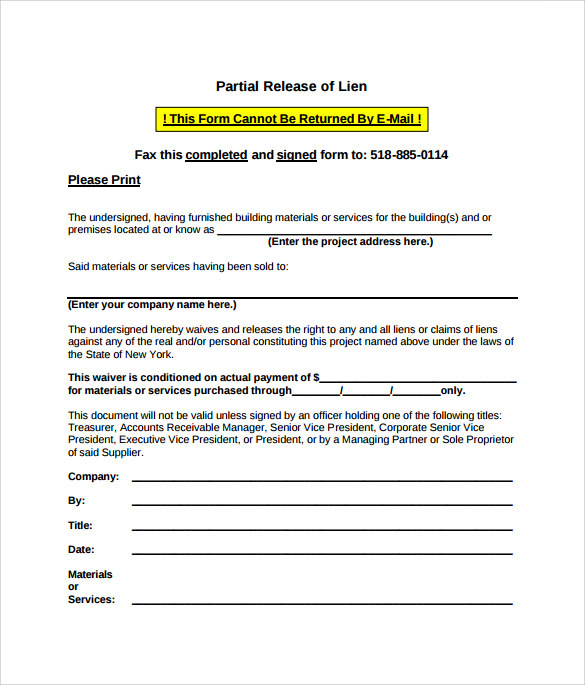 You can download and print these templates in PSD format.